2. 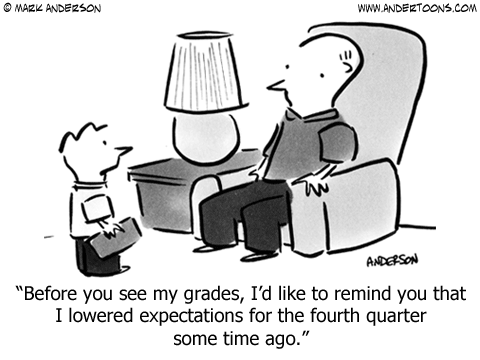 Full scale image shown of: cartoon School grade and lowered expectations. Picture Category: Education Cartoon .